What better way to start the new year, than with the title of Deltaworker of the Month in your pocket? A lot of hard work and Deltication earned Noah, Victoire and Jens the honour of being named Delta-worker of the Month for January. Noah Bortolami (22) is a young, sporty bloke who works for Deltaworx Brussels. He tries to do as many jobs as possible, in combination with his Office Management studies. If he’s not working or studying, you’ll probably find him playing football or going out with his friends. Become a car expert? No problem! 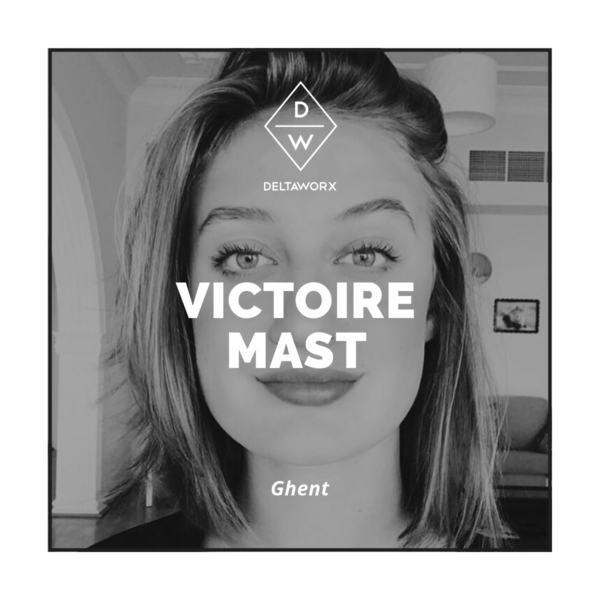 Talk about making a quick impression: Victoire Mast (18) was crowned Deltaworker of the Month for the Ghent office, after joining only six months ago. How did she pull that off? As one of the Deltaworkers of the Month, Victoire has some advice for those who just joined the Delta-family: “If you show effort and involvement, you’ll be noticed and appreciated. And by being present at the many events and parties Deltaworx sets up for its students, you get to know the entire team in no time. You always meet new and interesting people, that’s definitely one of the things I love about Deltaworx. We even go out together, aside from our Deltaworx jobs. 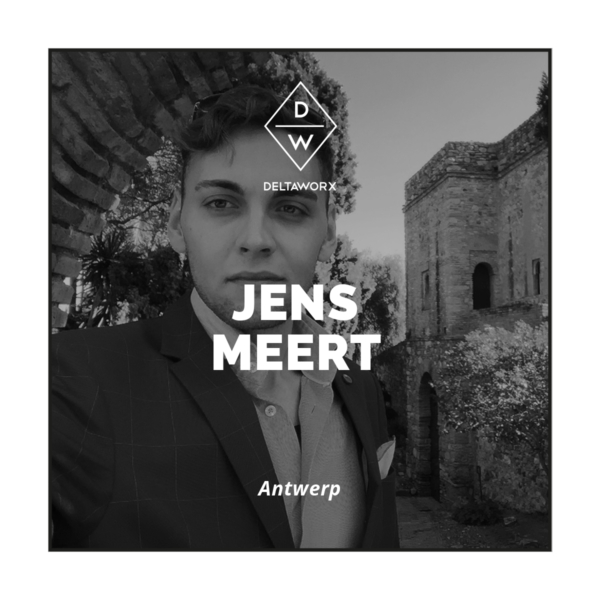 When Jens Meert (22) settled in Antwerp for his Office Management studies, he went looking for ways to earn a little extra money. That search soon brought him to the Deltaworx office and eventually to the pop-up bar Operaplein 1. That’s’ also the advice Jens has for new Deltaworkers: to try as many different things as possible. “The great thing about doing different jobs, is that you get to meet a lot of other students and you learn a lot. Try things out and if it’s not your thing, try something else next time. The most important thing is that you love what you do. Keep an open mind, be open to new experiences”, he concludes. Want to find out why these three love working for Deltaworx? Then join the family! Pay us a visit in one our offices in Antwerp, Brussels and Ghent and we’ll set you up with some cool student jobs. Or simply take a look at deltaworx.be and get in touch!